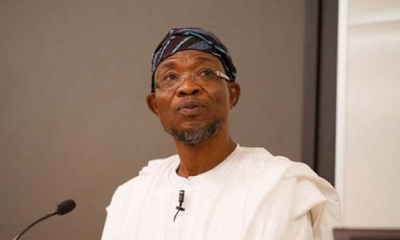 Osun governor swears in 389 new councillors – Royal Times of Nigeria. The Osun State Independent Electoral Commission ( OSIEC ) had on Jan. 27 conducted parliamentary local government election in the state. The commission also on Jan. 28 announced that all the 389 candidates of APC won the councillorship election. Aregbesola, while performing the swearing-in ceremony, said that his administration adopted the parliamentary system of government in fulfillment of the wishes of the people.